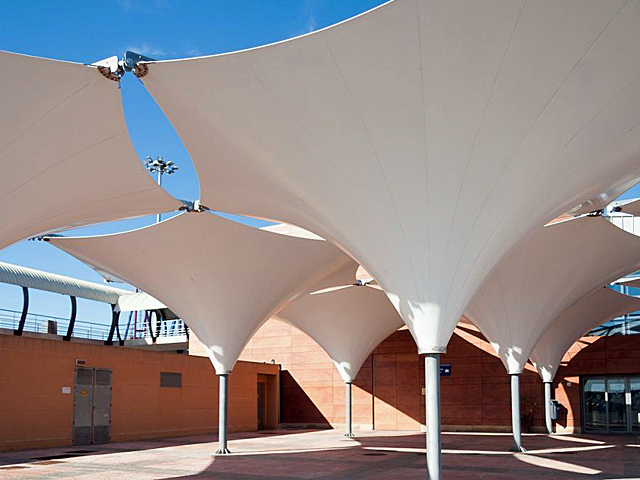 Shade sails offer more than just protection from the sun. 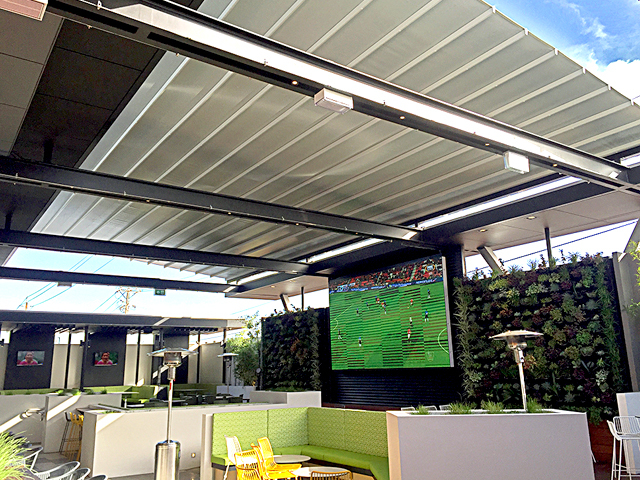 While that is the primary consideration when installing shade membranes, there are many additional benefits a sail structure can provide. Want to know what they are? 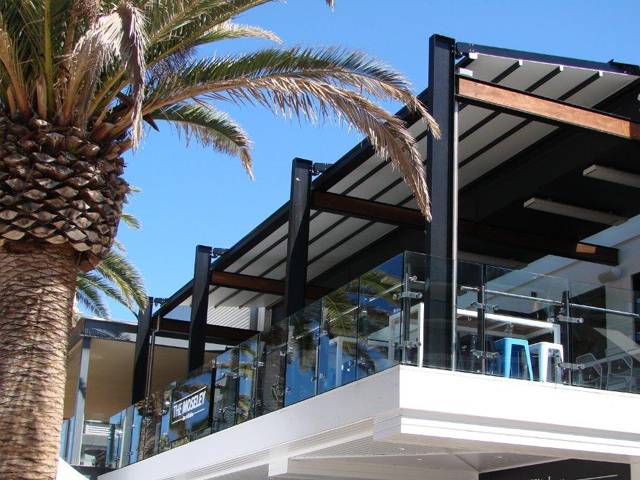 Ricky Richards are an industry leader in the supply of architectural shade structures and various other textile solutions, with over 30 years of experience to back their claim to fame. With an experienced team with longterm industry expertise, Ricky Richards know all there is about textile shading solutions. When considering shade sails, most people relate them directly to sun protection, however, shade sails offer three additional key benefits. 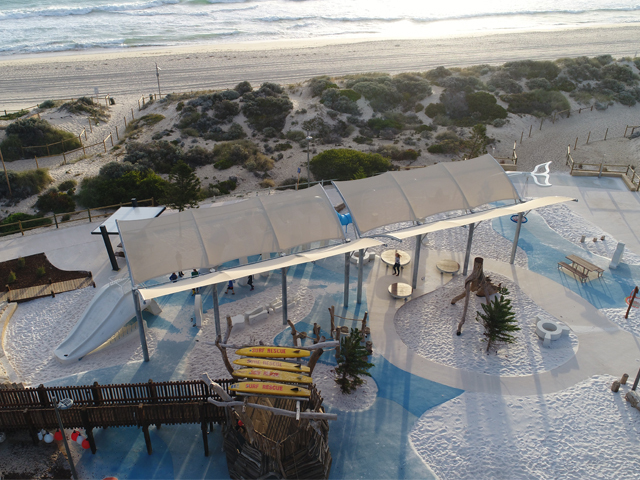 Cooler play spaces | Children love to play outdoors throughout the warm summer months. Installing a shade sail above a playspace will offer a solid amount of shade that stays put, unlike trees that are constantly moving. 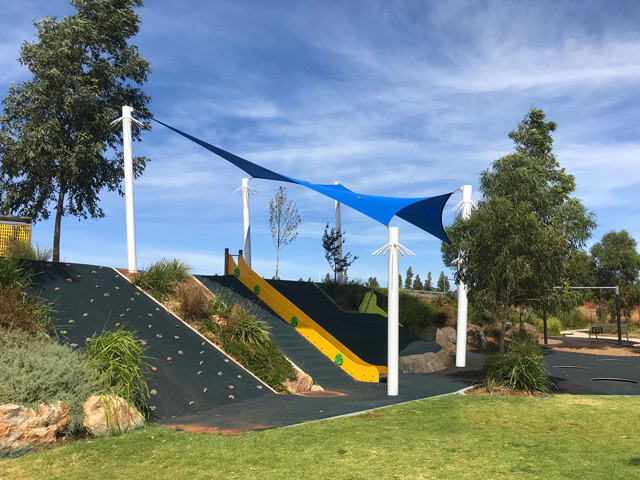 This shady refuge will help children avoid sunburn, protect play equipment from the scorching rays, and provide a cooler area while still allowing for fresh air to filter through the space. 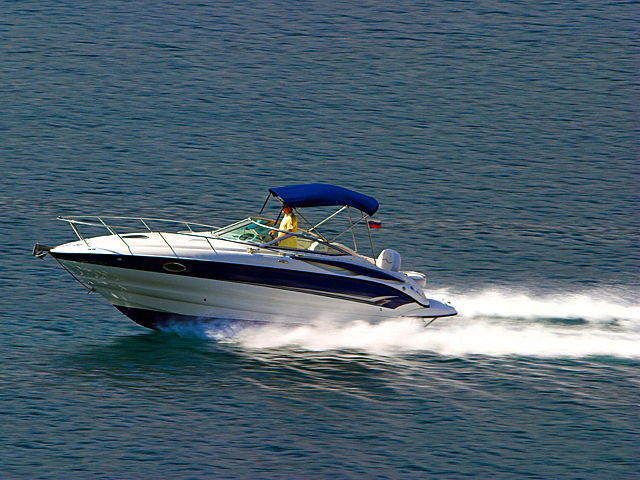 Weather protection | Installing a shade sail made from PVC fabric will offer suitable protection from wet weather and winds. A PVC shade sail is completely waterproof and made from sturdy textiles. Using this type of outdoor shade sail for walkways and outdoor carparks is a popular method to ensure a dry passageway to and from a destination. 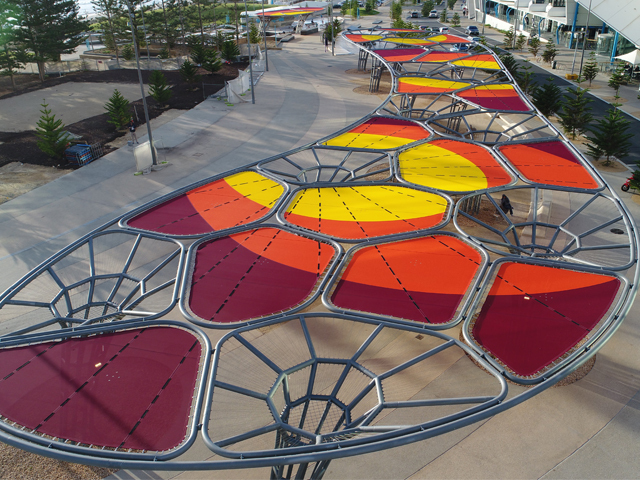 A splash of colour | Choosing colour for your shade sail can be the most exciting factor of the installation. Whether you want to let the colour pop or would prefer for the sail to blend into the environment, the possibilities are endless. Vibrant hues will brighten up the outdoor space while soft pastel colours can create a peaceful haven that’s perfect to relax in. A shade sail is the perfect solution for providing a multitude of benefits to an outdoor space. 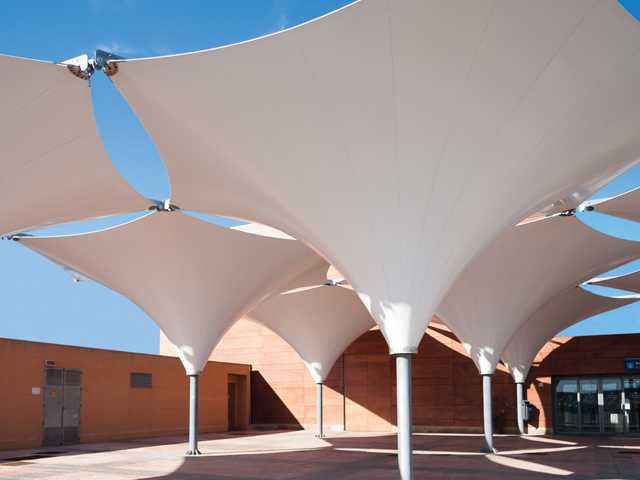 While it is optimal for protecting from the sun, it can also protect from the weather, provide shade, and offer a stylish colour solution to the area. 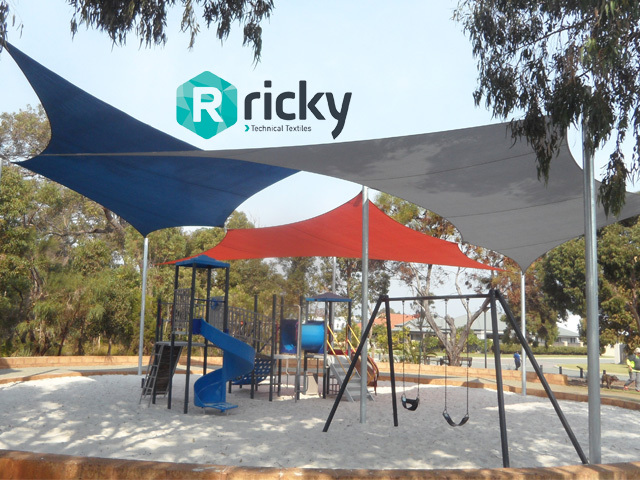 To install a shade sail for your next outdoor space project, contact Ricky Richard’s or visit their website via the links below.